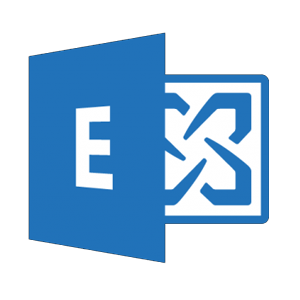 Microsoft Exchange is a server for email communications and calendar scheduling. It can be used to coordinate and plan inside and outside your organization. Cannabis Big Data plugs in to Microsoft Exchange to extract email and calendar data. This data can then be collated with other marketing and sales information to help drive your organization’s goals.